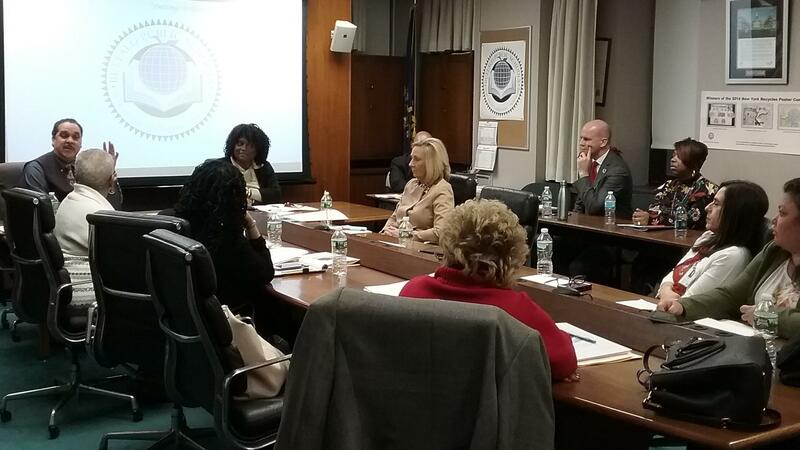 The Buffalo School Board is taking a hard look at all of the programs outside of the brick and mortar classrooms intended to help students do better in academic achievement. The district has a number of programs to help students who are not doing well, from Jump Start - for first year immigrants struggling with English - to old-fashioned summer school - for students who did not do well on some courses and are falling behind on the long path to graduation. Board members were told a major problem is getting summer students to show up, with just over 11-hundred ninth graders registered and an average just over 700 students showing up for the four weeks of summer classes. Chief Academic Officer Anne Botticelli says many also did not do well in testing. 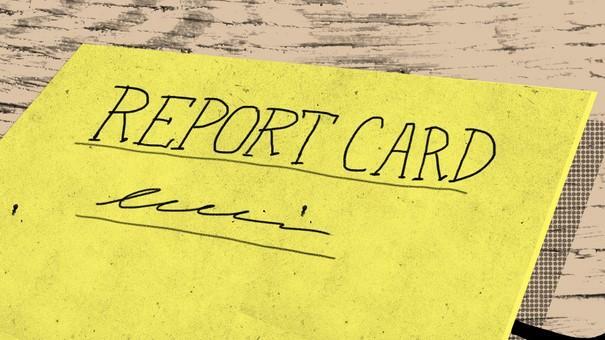 "Of the 825 students who were enrolled in the non-Regents courses, the courses that did not culminate in a Regents exam, there were 63.3 percent who were proficient and were able to pass that course," said Botticelli. "For the Regents exams - and this is a cumulative score for all of those exams, so we had Global Studies, U.S. History, etc. - 33.8% were proficient." That are only students trying for academic credit recovery. Students cannot take courses just to get ahead and some board members want that changed. Administrators say the district is moving into a new computer-based learning system to help students catch up and they are planning to try out a system this summer for some to accrue additional credit. Board Member Sharon Belton Cottman wanted to know if students who want to get ahead can use those computers. "Is there an opportunity in the summer for them if we have a machine, a computer or a program that's sitting there, possibly not being used? Is this an opportunity to start getting this child interested in doing this?" asked Belton Cottman. "I don't know if they exist, but it appears to me if we are trying to improve our graduation rate, then we should be utilizing every opportunity and every avenue we can use." That computer learning effort is called Virtual Pathways. Schools Superintendent Kriner Cash wants that virtual learning experience available around the calendar and the district is considering issuing computer tablets to all students, which would make computer-based courses easier. "There's no reason why we have to stay in this lockstep grade thing," Cash said. "Those are high schools. We're in an agrarian, post-industrial society but we're in way beyond that. The goal for high school kids is to get out of high school. The faster they can do that the better."